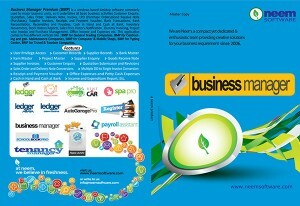 This is one of the moving business application where the entire process of a business unit can be managed. Business Processes like Customer Invoicing, Purchase Management, Receivables and Payable, Cash in Hand and Bank,Office Expenditures, Project wise Income and Expenditure, Inventory with Stock activity module etc. This application comes for three different functional verticals like Contracting and General Maintenance Companies, Computers and Mobile Shops, Point of Sale.